Betz Family Winery Archives - Write for Wine: It's Wine O'Clock Somewhere!Write for Wine: It's Wine O'Clock Somewhere! 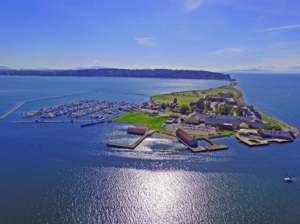 We were delighted to hear that an exceptional Washington state wine event is happening right in our backyard near the Canadian border: Northwest Wine Encounter at Semiahmoo Resort. We stayed at Semiahmoo many, many times before moving to this area last year, and it is spectacular. The Master of Ceremonies is Andy Perdue of Wine Press Northwest, who is also a wine columnist for The Seattle Times. The event is packed with educational and fun times, opening on April 15 with a “Meet the Winemakers” tasting, followed by a private beach bonfire at the spectacular resort. 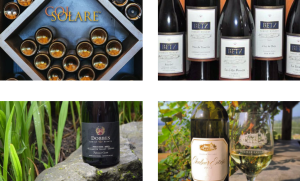 Saturday’s activities include an overview of Washington and Oregon wine country, with sessions on “Sublime World of Pinot Noir” (Dobbes Family Estate); “Succulent Syrah” (DeLille Cellars and Betz Family Winery); and Red Mountain Rising (DeLille Cellars and Col Solare). Saturday night caps off with a Winemaker Gala Dinner created by Executive Chef Bruno Feldeisen, held in the Peace Arch Tent. The special five-course dinner will be paired with wines from all attending wineries. The event culminates on Sunday morning with an exploration of white wines from Betz, Chateau Ste. Michelle, DeLille and Dobbes. The entire weekend package — including two nights at the gorgeous resort — starts at $375 per person. 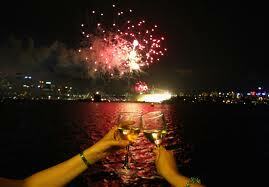 Details are available at Semiahmoo Resort’s website. We can’t wait! And we hope to see you there! This has become our annual post about a weekend extravaganza we like to attend each year. 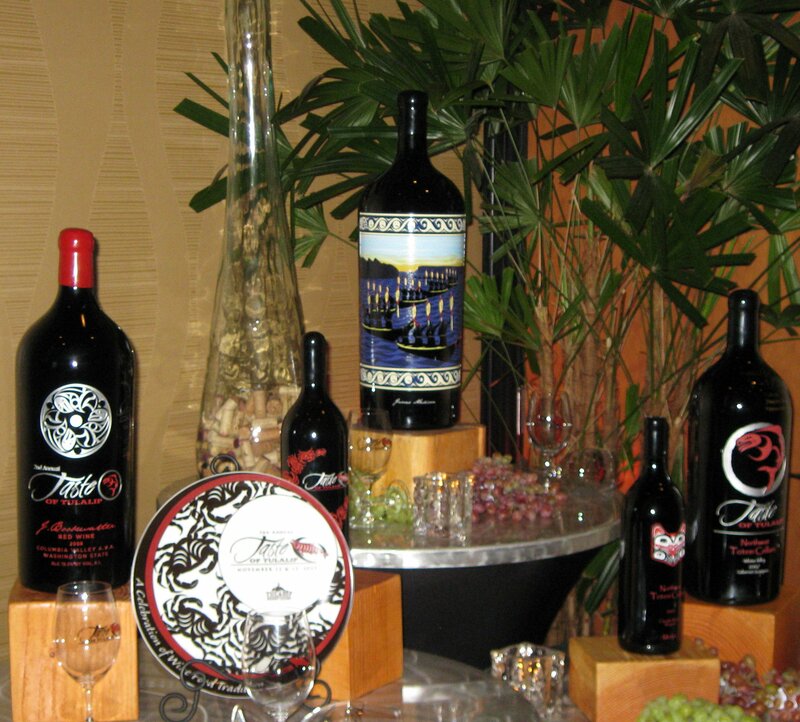 Taste of Tulalip is one of the best wine-and-food events offered in the northwest. Run, don’t walk, to get tickets because two of the four passes for the Nov. 8-9 weekend are already sold out. The remaining tickets for this fifth annual festival will go quickly, and this is one experience you do not want to miss. The kick-off tasting reception and celebratory dinner on Friday, Nov. 8 is already sold out, as is the all-access pass for Saturday, which includes special reserve tastings, a beer summit, cooking demonstrations and a magnum party. 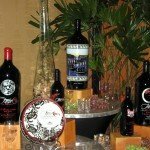 Also still available, the weekend’s highlight, the Grand Taste, spanning four hours on Saturday, Nov. 9, and featuring pours from more than 120 wineries from Washington state, California and Oregon, along with multiple lavish food stations by Tulalip Resort‘s award-winning chefs. This year’s honorary winemaker is the talented Bob Betz from Betz Family Winery. He worked closely with the Tulalip wine team to create a one-of-a-kind fifth anniversary blend from Bordeaux varieties (75%) and Syrah (25%) sourced from Washington’s top vineyards in Red Mountain (25%), Yakima Valley (33%) and Horse Heaven Hills (15%). We expect this wine, to be released at the Nov. 8 dinner, to showcase not only Bob Betz’s exemplary winemaking style but also the best of Washington grapes. Tickets are available at the Taste of Tulalip website or Ticketmaster. We heart Taste of Tulalip, and we hope to see you there!